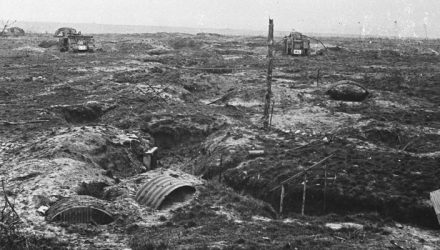 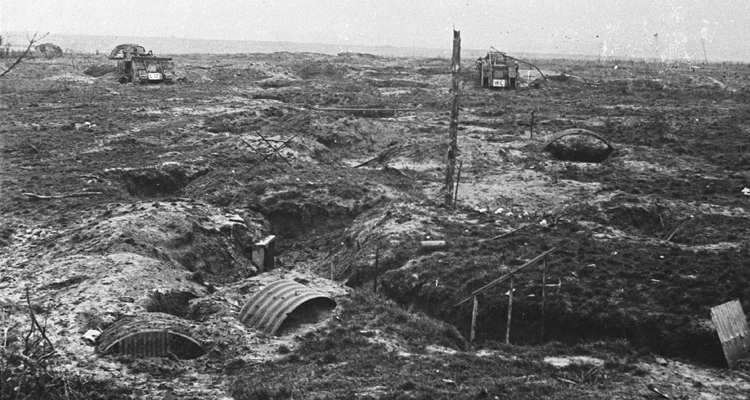 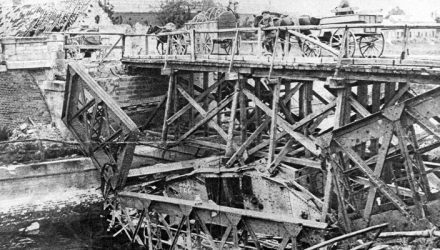 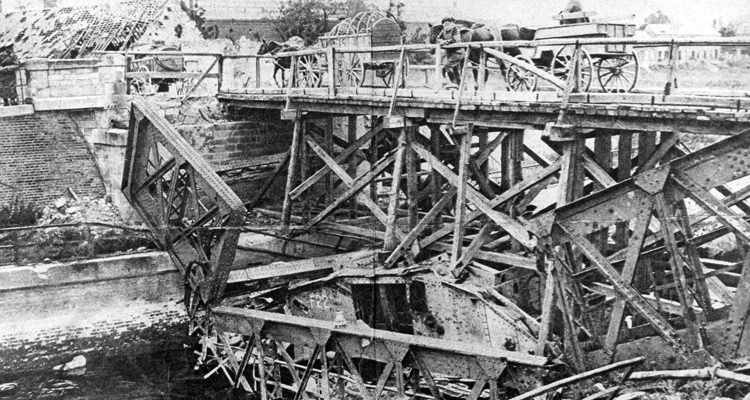 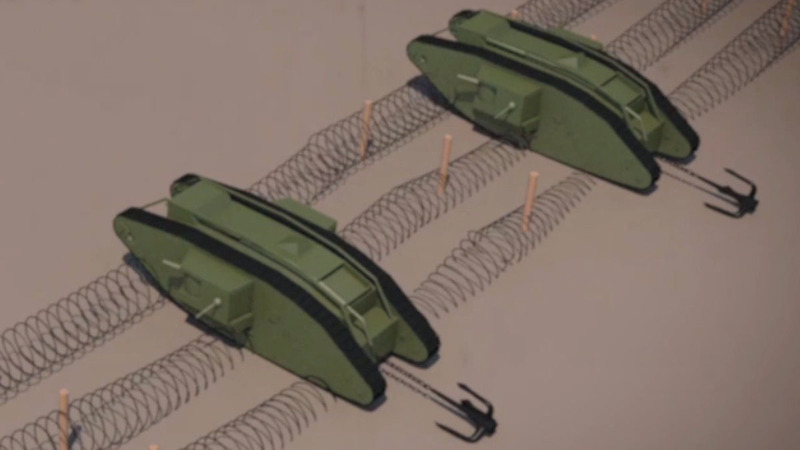 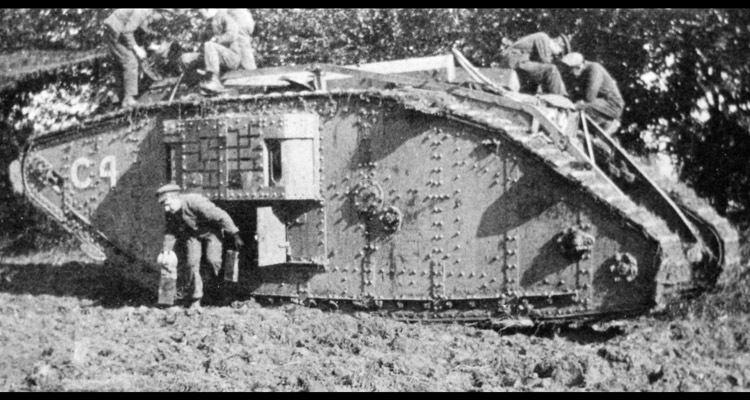 An major obstacle on the way to Cambrai was the St Quentin Canal which the British attempted to cross at Masnieres. It was not a success. 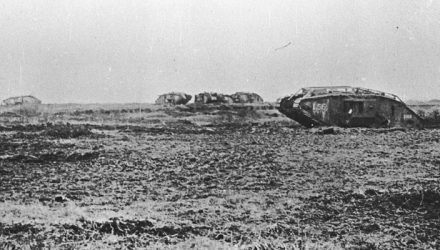 Richard William Leslie Wain was the second of four Tank Corps soldiers to be awarded the Victoria Cross during the First World War. 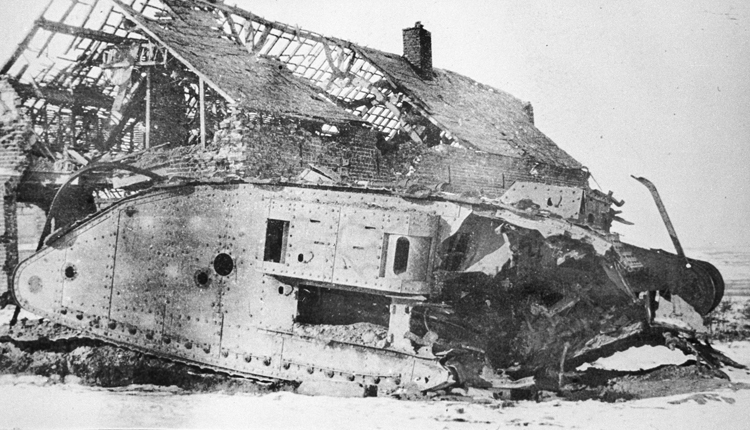 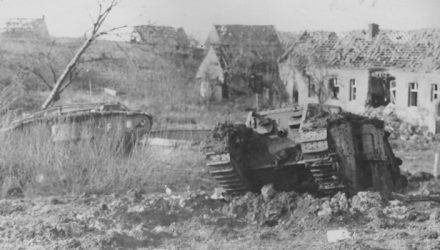 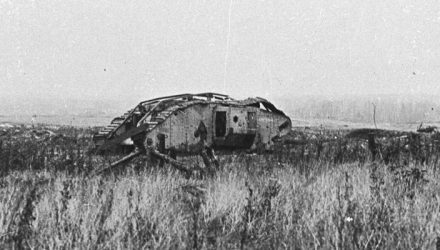 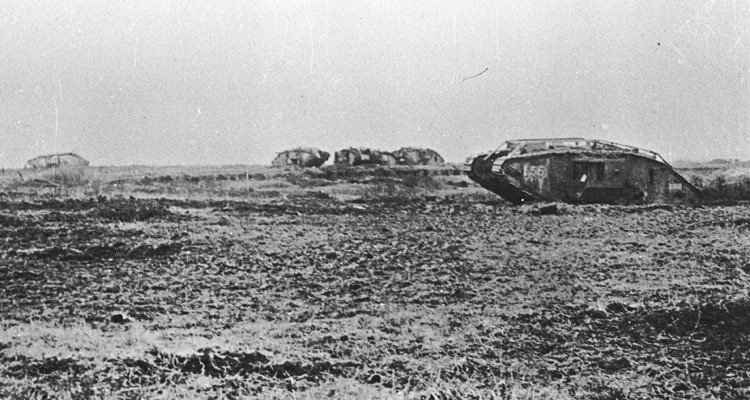 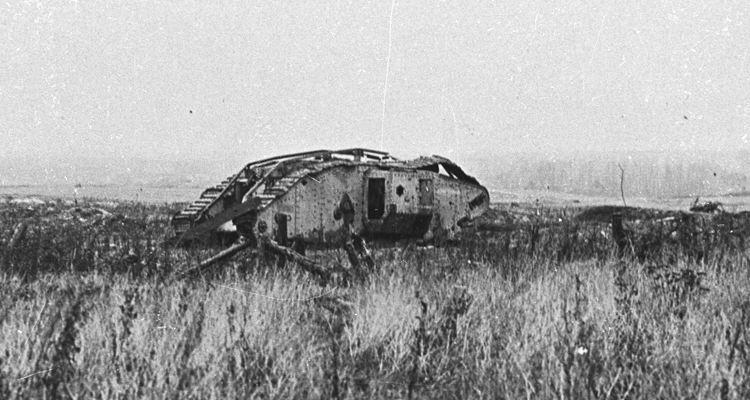 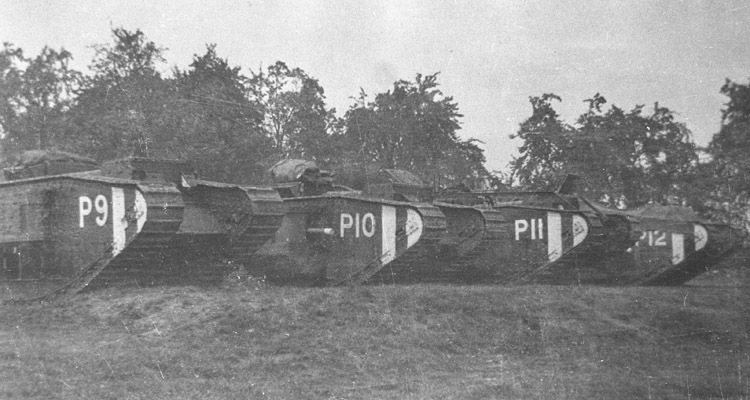 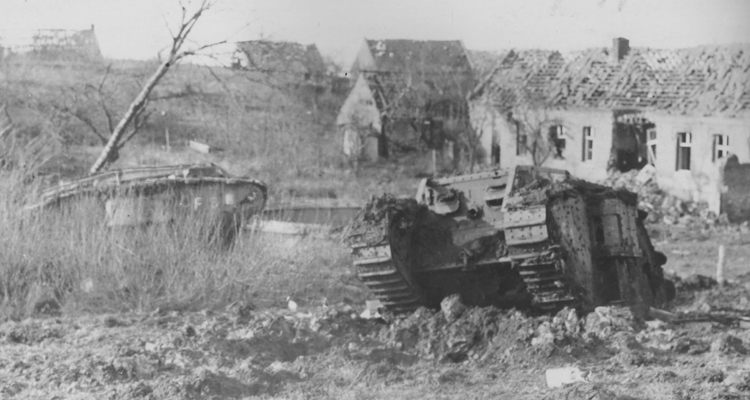 Another failed objective during Cambrai was Bourlon Village where ten British tanks were taken out of action. 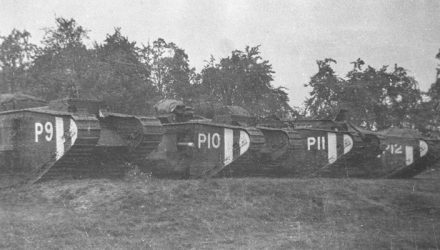 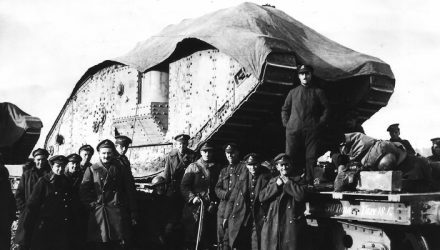 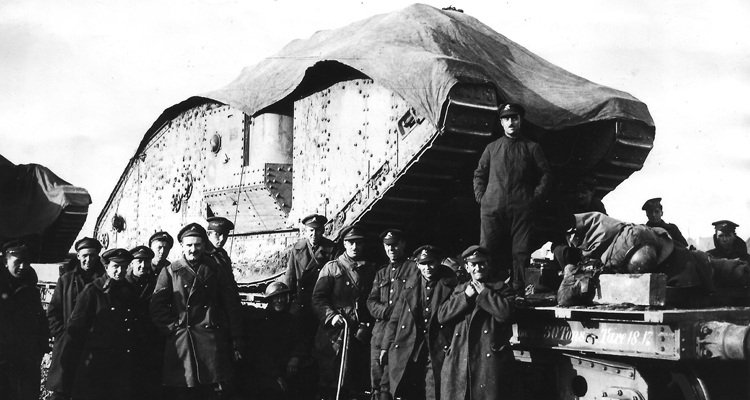 Hugh Elles, the officer commanding the Tank Corps in France, and his role at Cambrai set a precedent for tank commanders that remains to this day.